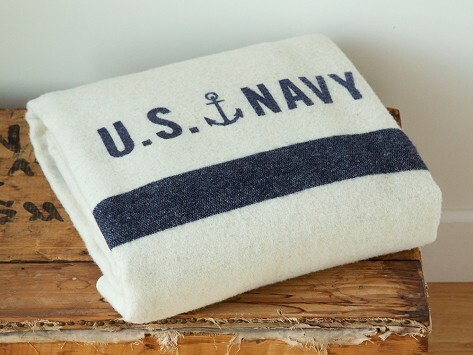 Since the 1890s, Faribault Mill has been making 100% wool blankets for the U.S Military. The Foot Soldier has the same sturdy, timeless build that comforted generations of soldiers. The raw wool has natural stain-, wrinkle-, and water-resistant properties that make it easy to care for. 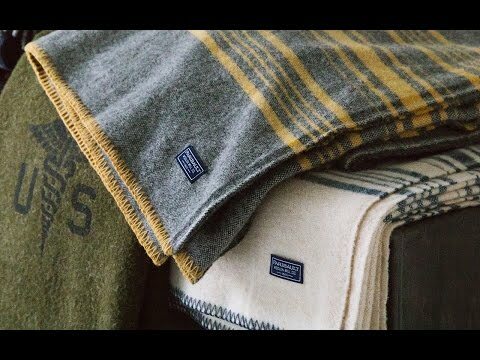 This Minnesotan mill made over 250,000 blankets for American troops in World War II and to this day uses many of the same machines and techniques. Dimensions: 66" x 90" x 0.3"